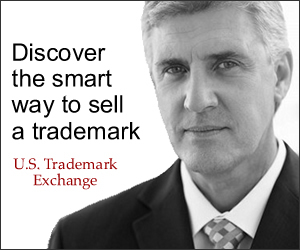 USTrademarkExchange.com is the leading website dedicated to registered trademark sales and licensing. 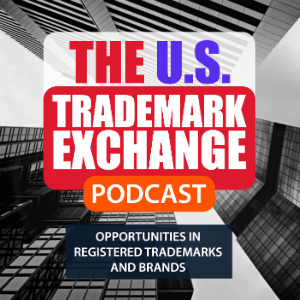 Founded in May 2009, we are an online marketplace that offers a wide selection of trademarks and brands registered in the United States and other countries around the world. 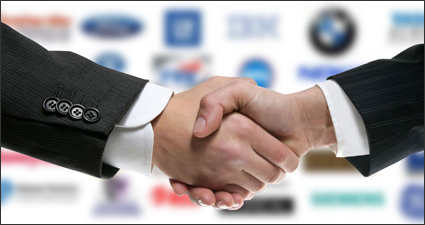 We help owners monetize their trademark assets and help businesses locate and acquire trademarks that are a good fit for their markets. For Sale | SPORT COURTS EQUIPMENT PARTICULARLY TENNIS AND PICKLEBALL.